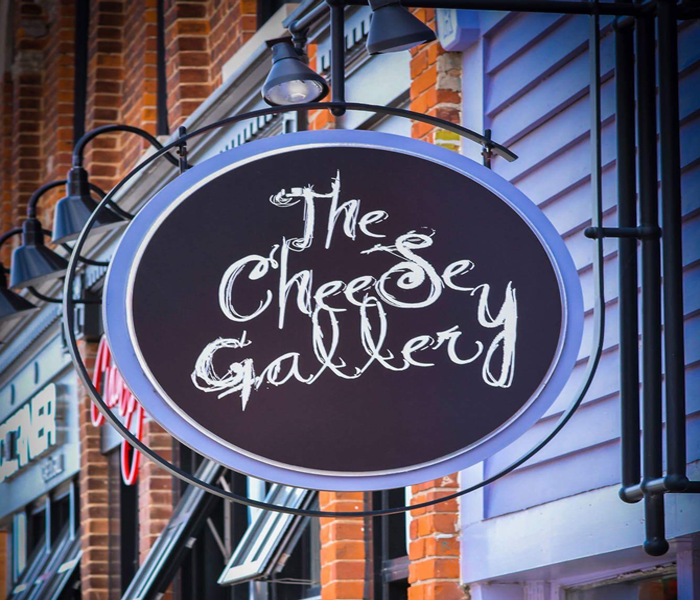 Awaken your culinary senses with a visit to The Cheese Gallery in Thornbury, a new gourmet food shop that also offers custom framing and showcases the talents of local artisans. The array of cheeses offered is true to their origins, history and tradition. The Gruyere is from Switzerland, the Parmesan from Italy, the Gouda from Holland and so on. Offering a fabulous retail section stocking up for a cocktail party or get together is a fun and delightful shopping experience. Peppered throughout The Cheese Gallery, local artisans have their work displayed for sale in many forms. 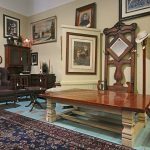 The Cheese Gallery is a culmination of great things brought together in one place. Now available Organic fresh fruits & vegetables Thursday from 10 am to 3 pm.